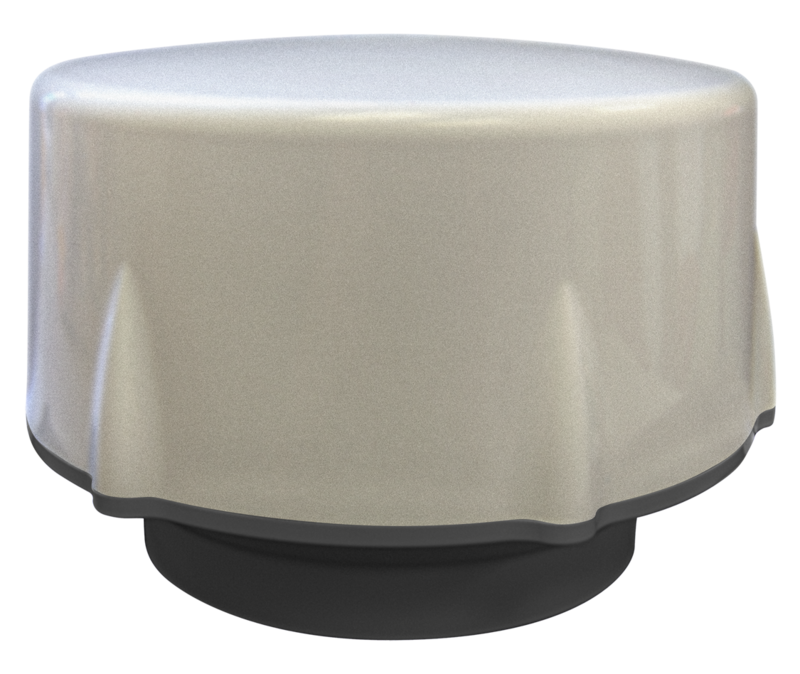 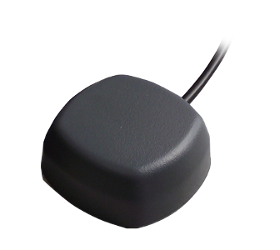 Tallysman™ is a developer and manufacturer of global positioning components and intelligent location based wireless infrastructure solutions for tracking systems. 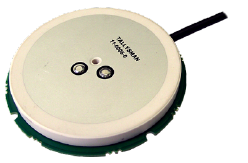 Based in Ottawa Canada, Tallysman is focused on high function, high performance technology and solutions. 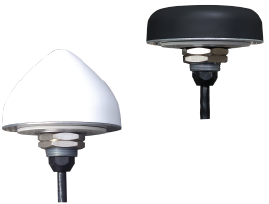 Our core competencies include digital wireless networks, RF and Global Navigation Satellite Systems (GNSS) component design.